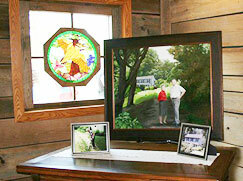 Drawing on the legacy of Anne Robinson, the James and Anne Robinson Foundation aspires to ensure the Robinson Nature Center's long-term success by building community support and securing philanthropic patronage for the Center while advancing the Center's mission of bridging the gap between people and nature. 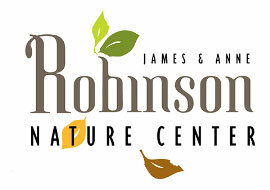 The Robinson Foundation is a 501(c)(3) organization dedicated to supporting the Robinson Nature Center in Columbia, Maryland. Our volunteers, advisors, trustees, and staff work to promote environmental stewardship throughout Howard County and beyond. We have a passion for the natural world and for the human community that depends upon it. 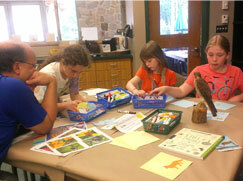 Immerse yourself in local wildlife and plants native to the Middle Patuxent River at the Robinson Nature Center. Not only is this 23,000-square-foot facility dedicated to environmental education, but it features sustainable design and green building concepts. Whether you love bird photography or archaeological artifacts, all kinds of nature appreciation events are open to the public at the Center. 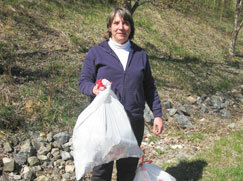 We also work with local organizations to meet environmental goals. You can help by volunteering your time and expertise or donating funds for vital programs, such as events, awards, or grants, or for our Foundation endowments. We greatly appreciate contributions from individuals, businesses, and organizations. 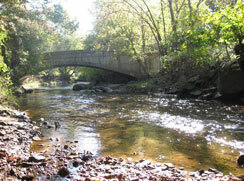 Explore the history of the Middle Patuxent Environmental Area and the family of James and Anne Robinson. Through the nature center we support, our foundation wants to share the knowledge about local history, archaeology, environment, and culture. 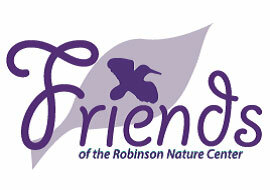 Join the Friends Of the Robinson Nature Center!